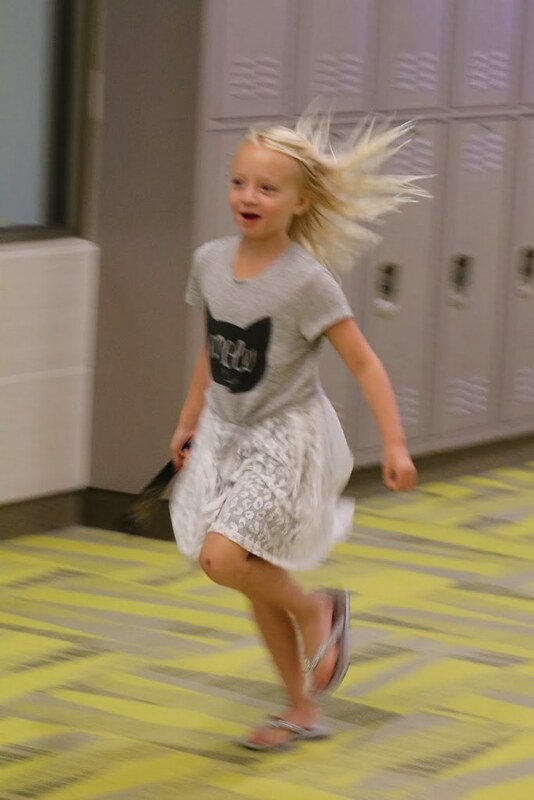 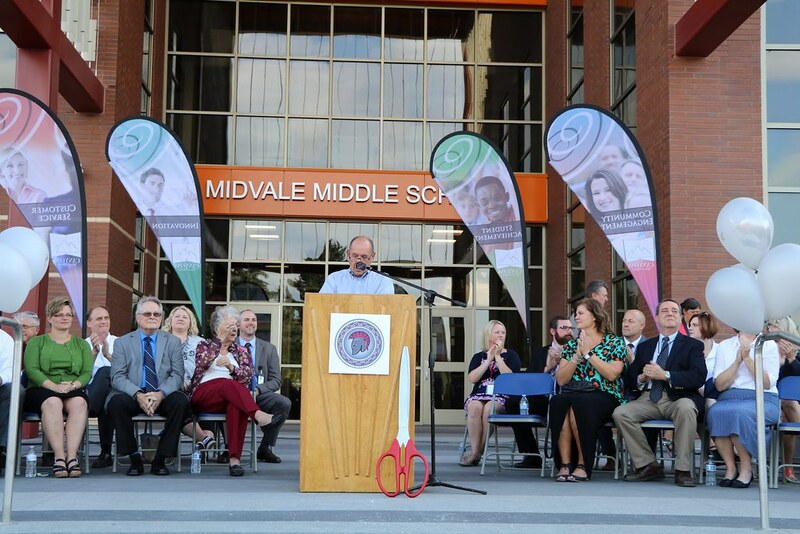 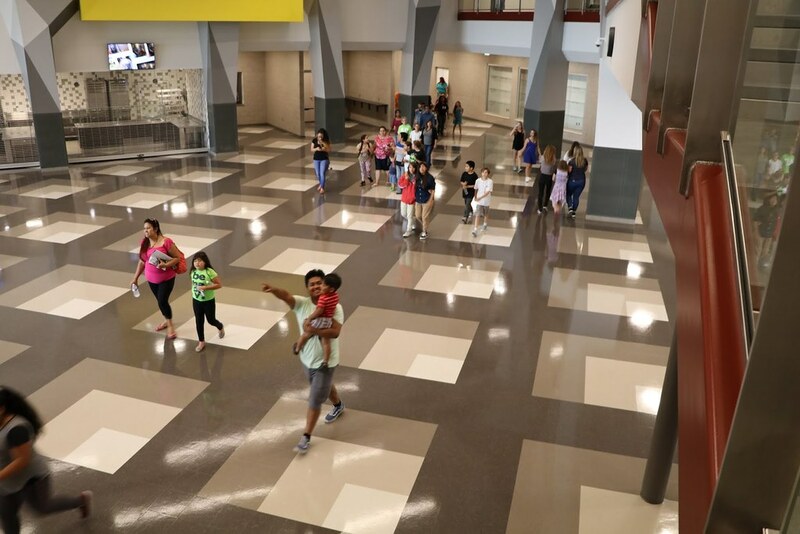 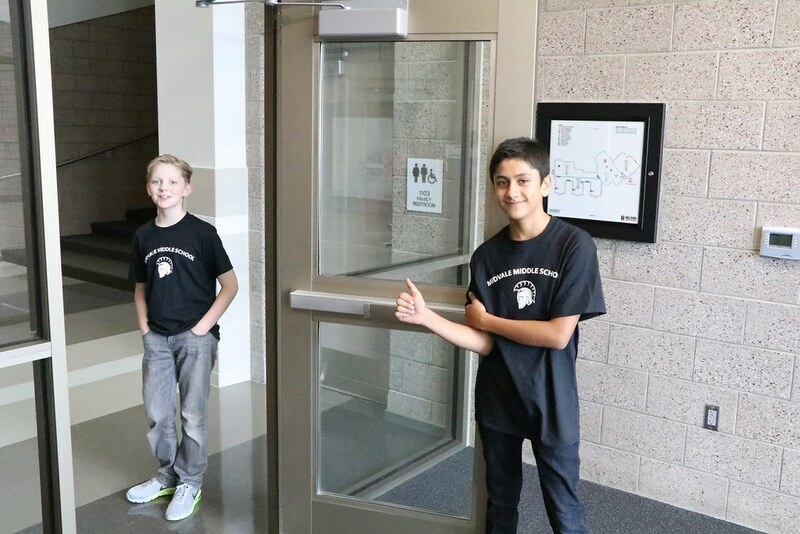 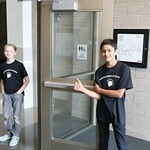 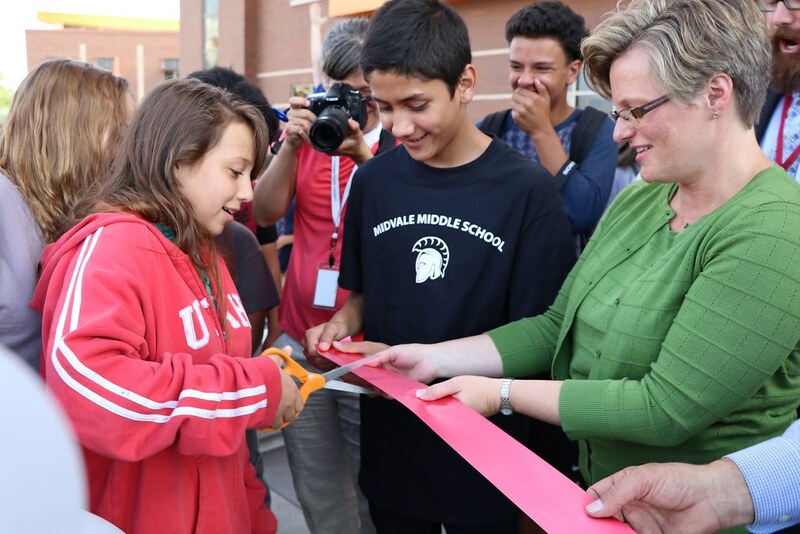 As the doors of Midvale Middle officially opened to the public on Tuesday, Aug. 8, 2017, students didn’t just walk toward the school’s entryway — they ran. 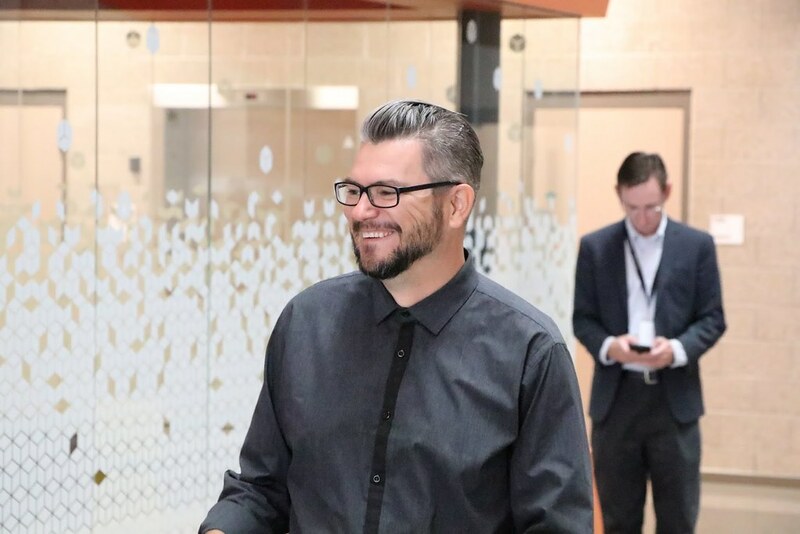 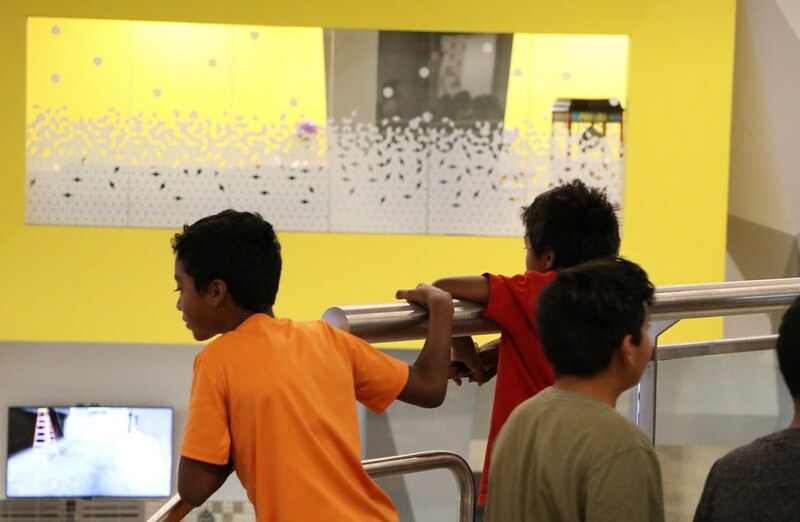 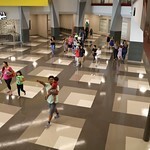 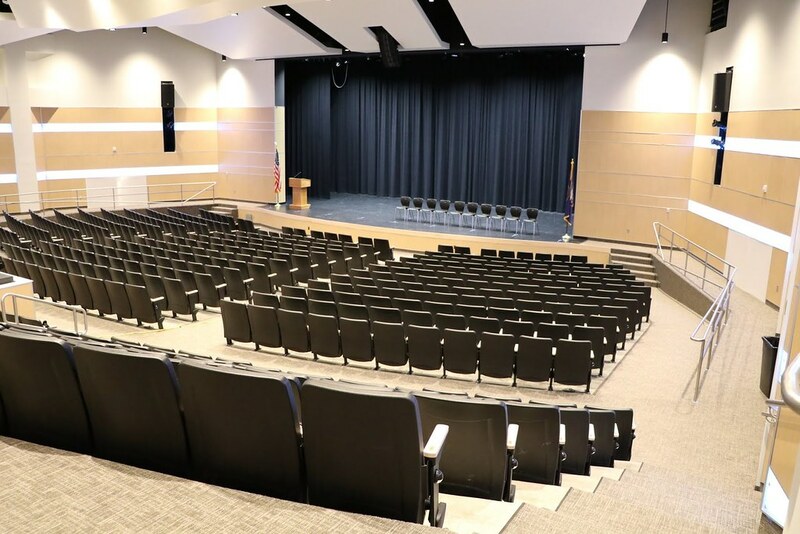 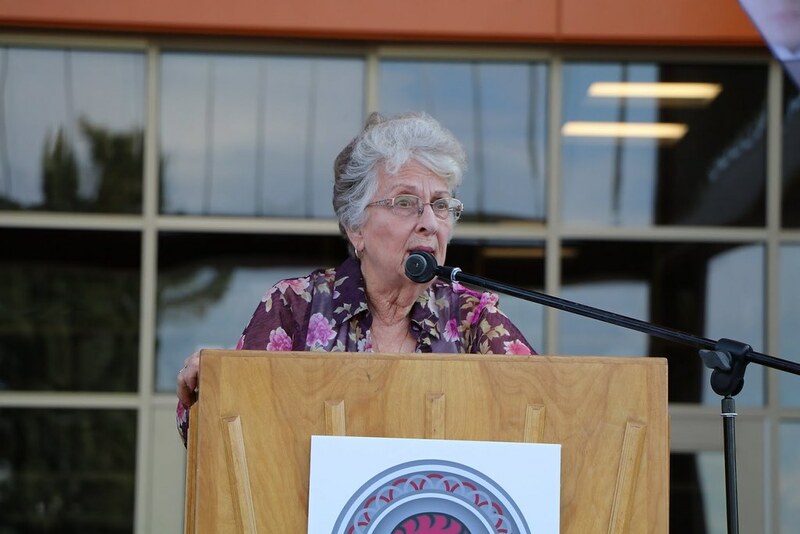 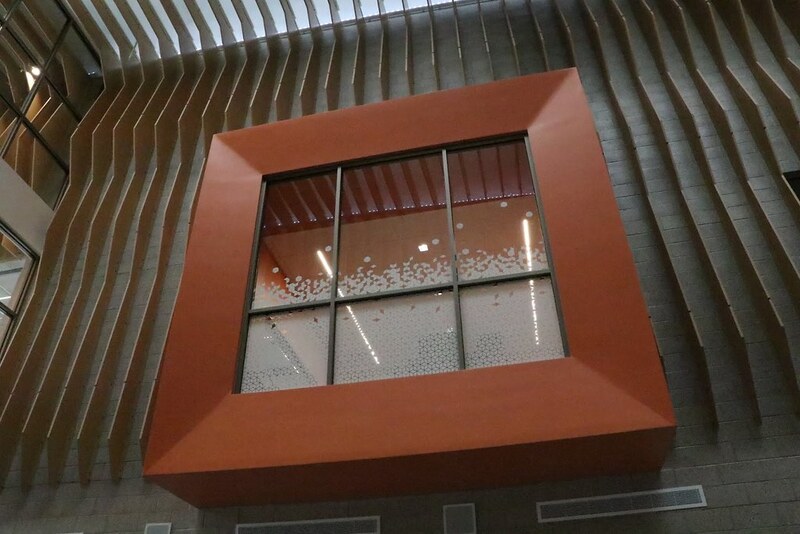 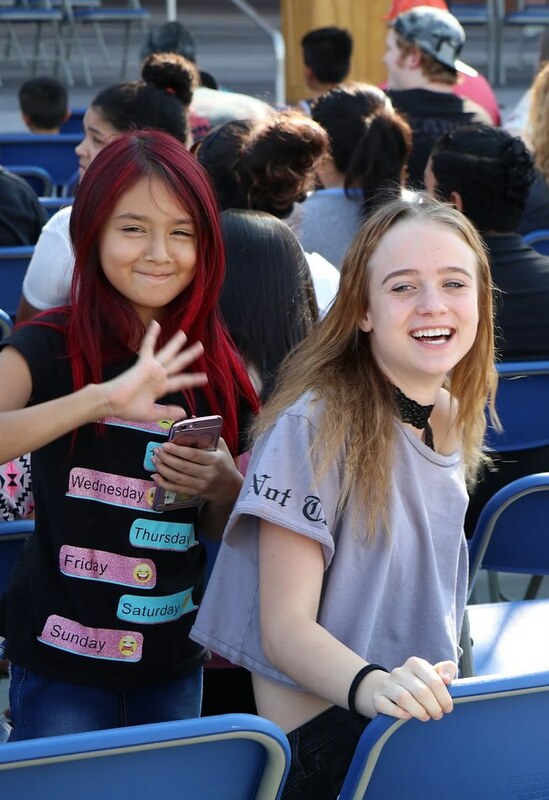 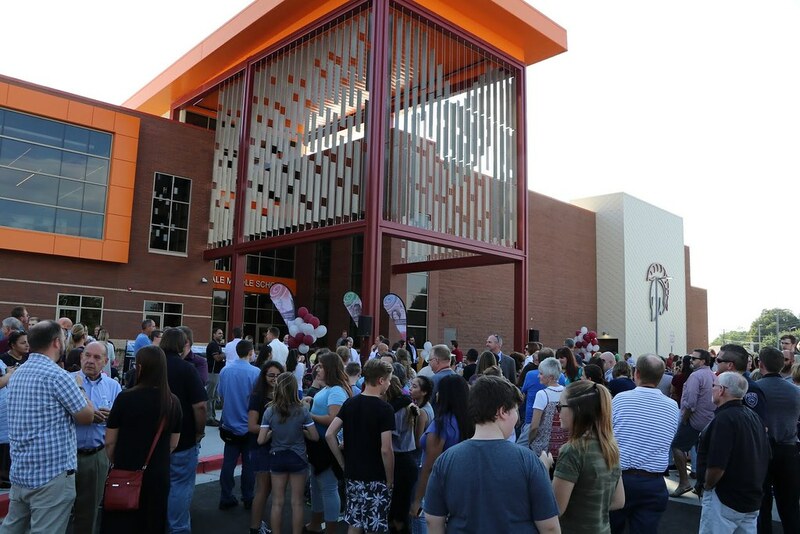 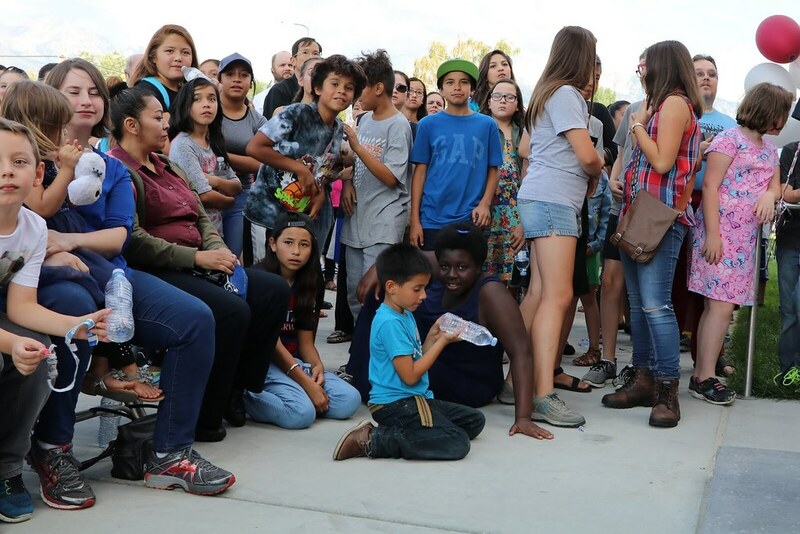 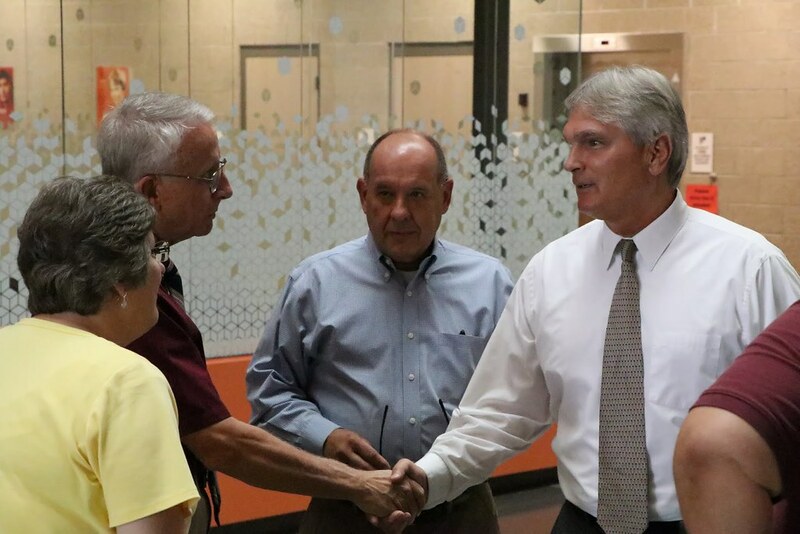 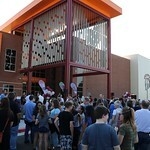 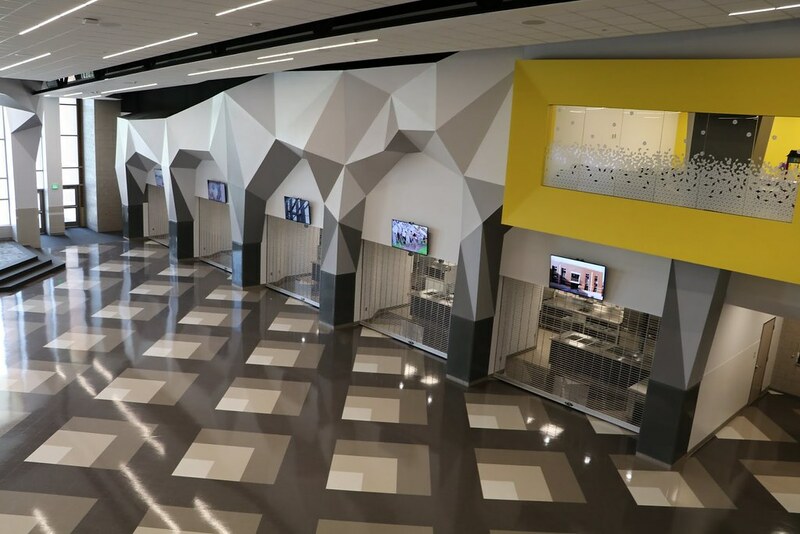 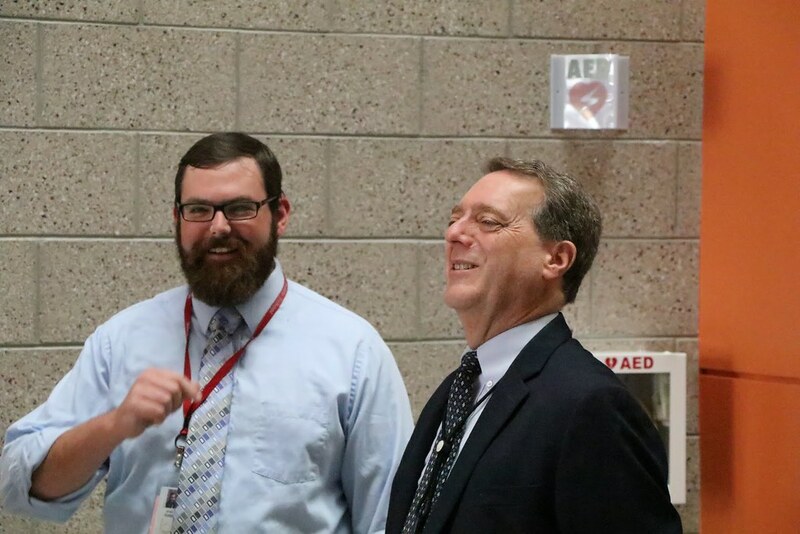 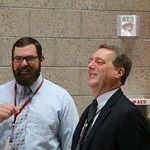 The energy was palpable as they hurried to see what the new classrooms, auditorium and gymnasium in Canyons District’s newest school looks like. 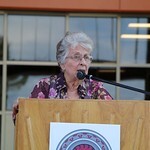 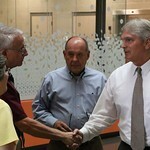 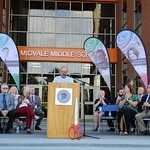 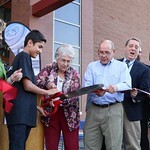 Members of the Midvale community, including Midvale Mayor Joann Seghini; City Council members Paul Grover and Paul Hunt; Utah Rep. Bruce Cutler, R-Murray; former Canyons Board of Education member Robert Green; and former Midvale Middle principals Sue Malone, Wendy Dau and Paula Logan, attended the event and took a VIP tour of the building. 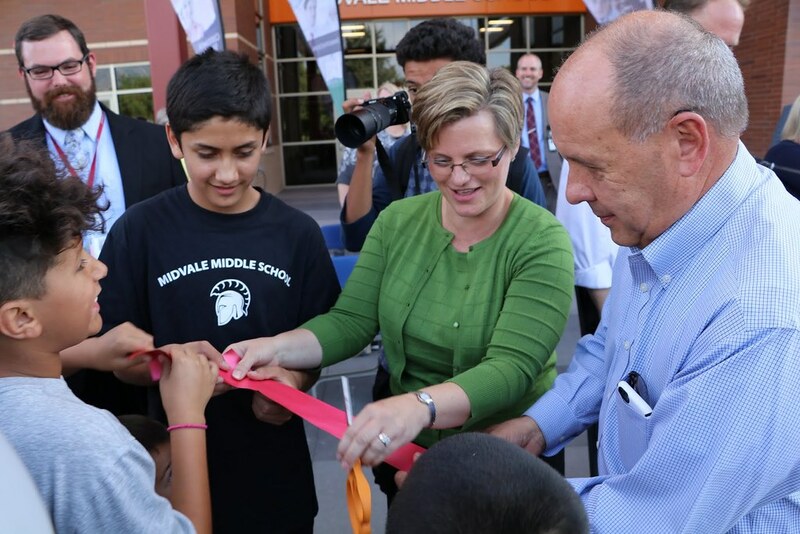 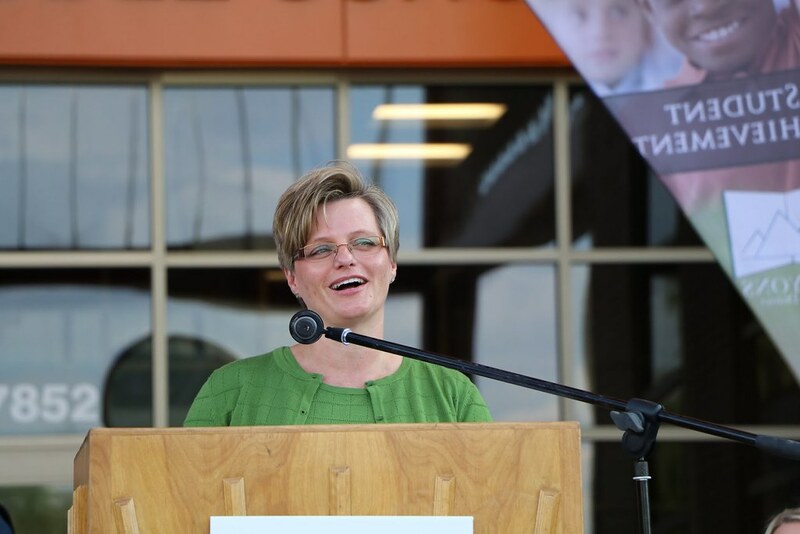 Canyons Board of Education President Sherril Taylor, Board of Education representatives Amber Shill, Nancy Tingey, Mont Millerberg and Steve Wrigley and members of Canyons' administration, including Superintendent Dr. Jim Briscoe were also in attendance. 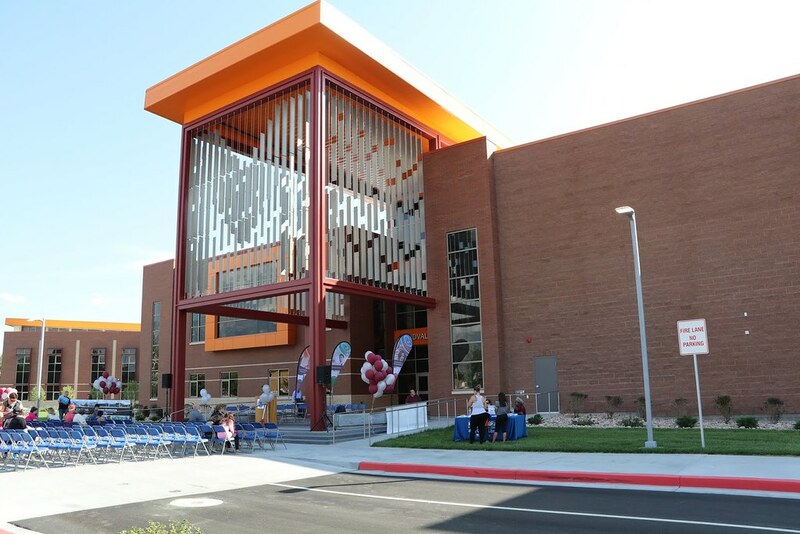 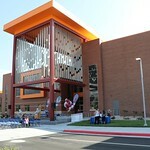 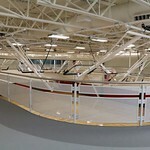 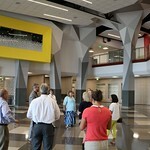 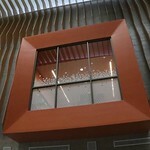 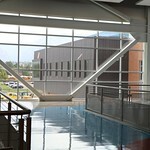 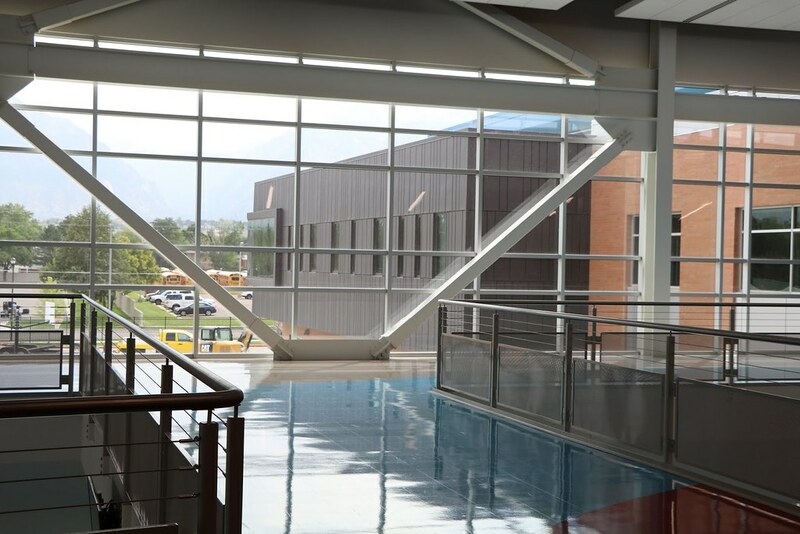 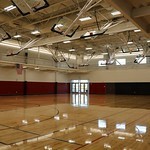 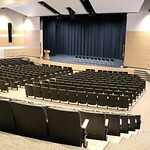 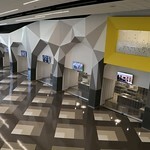 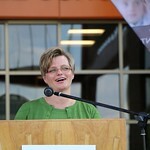 The building is one of eight new schools built by Canyons District through a $250 million bond approved by voters in 2010. 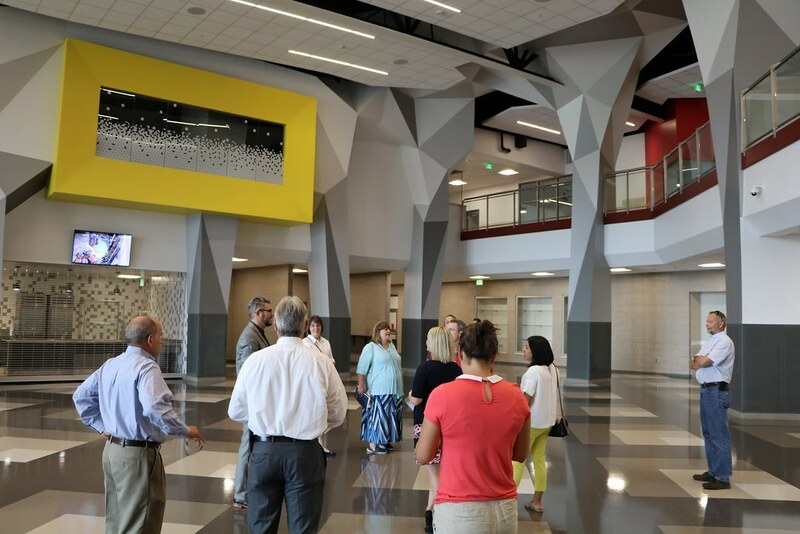 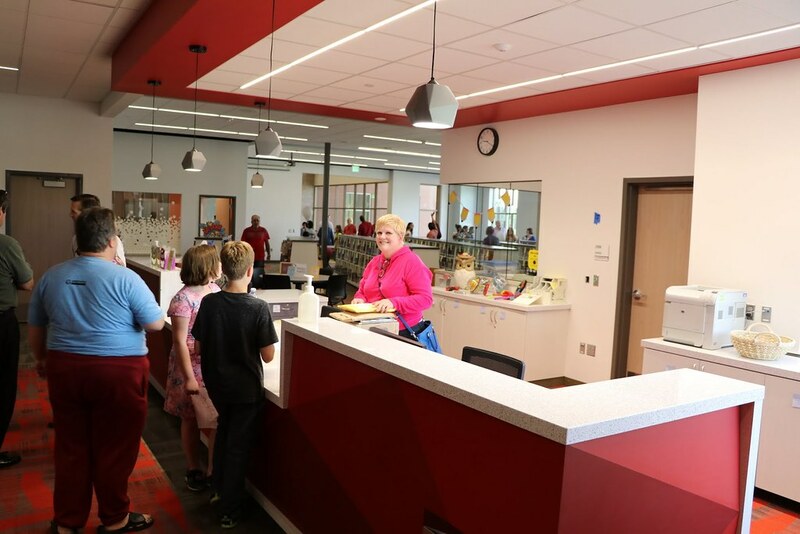 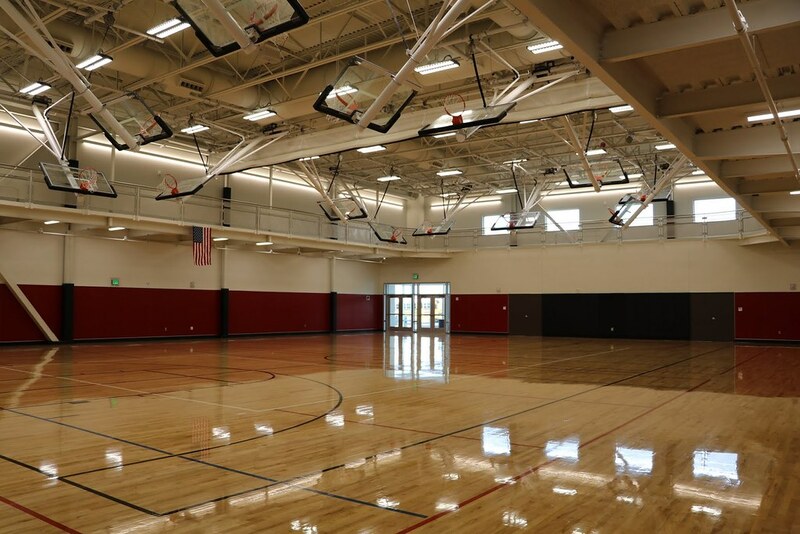 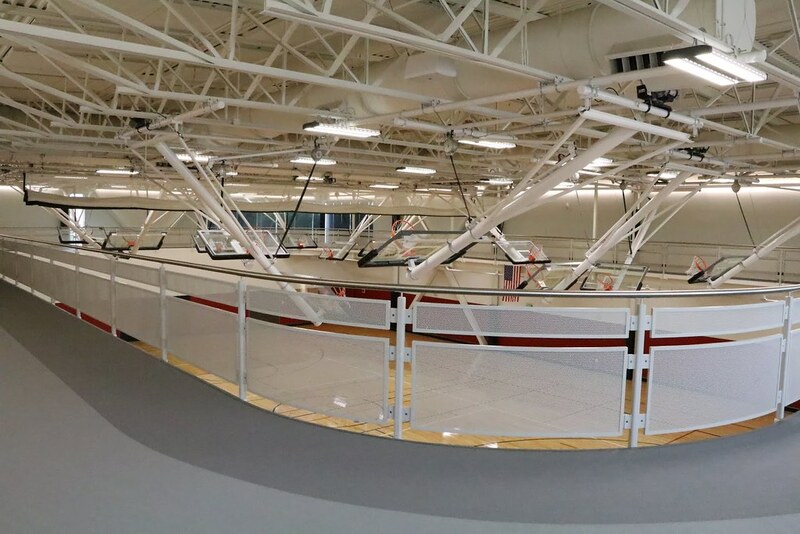 With the opening of Alta View Elementary on Aug. 17 and next year’s completion of a remodel of Indian Hills Middle, Canyons will have completed 13 major improvements without raising taxes and while maintaining a AAA bond rating. 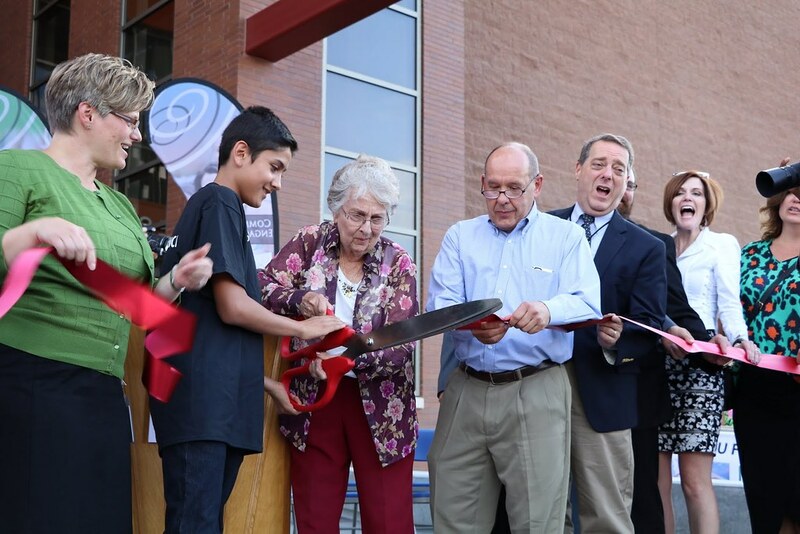 The school will host a back-to-school night on Friday, Aug. 18 for those who were unable to attend the ribbon-cutting ceremony. 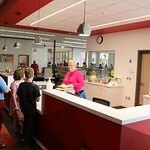 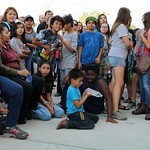 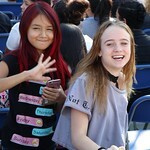 Parents can meet their students’ teachers from 5-7 p.m. and enjoy a free hot dog from 6-7:30 p.m.